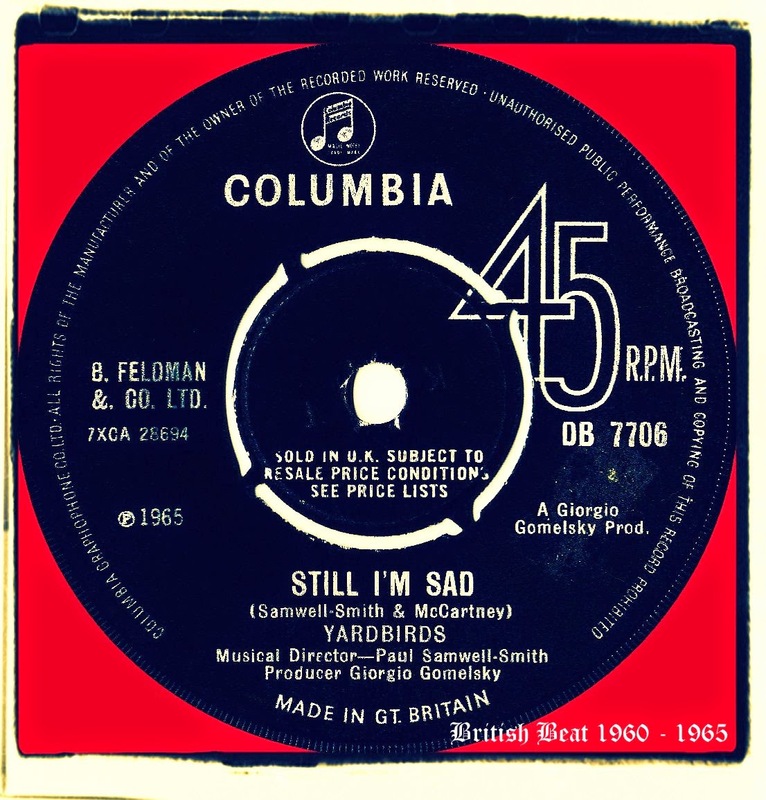 'Still I'm Sad' has always been a firm favourite. 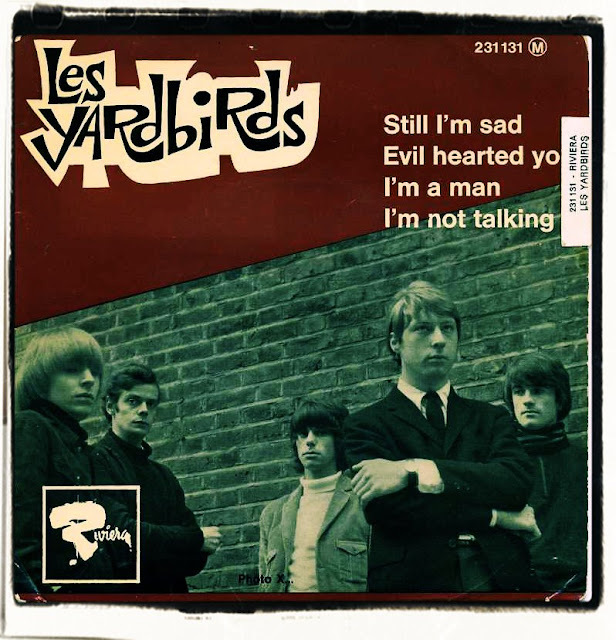 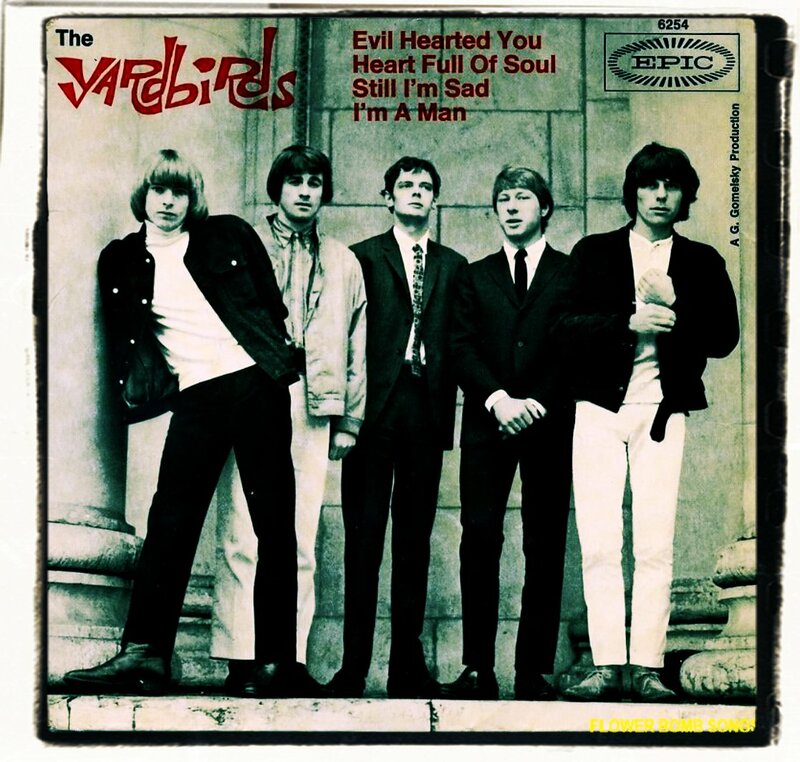 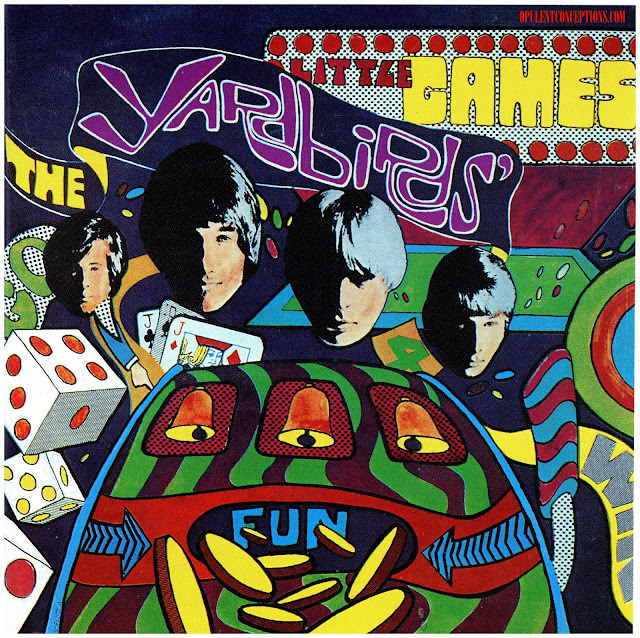 With it's introspective lyrics and dark moodiness over a constant and rather mysterious gregorian chant, The Yardbirds created a piece of work ahead of it's time. 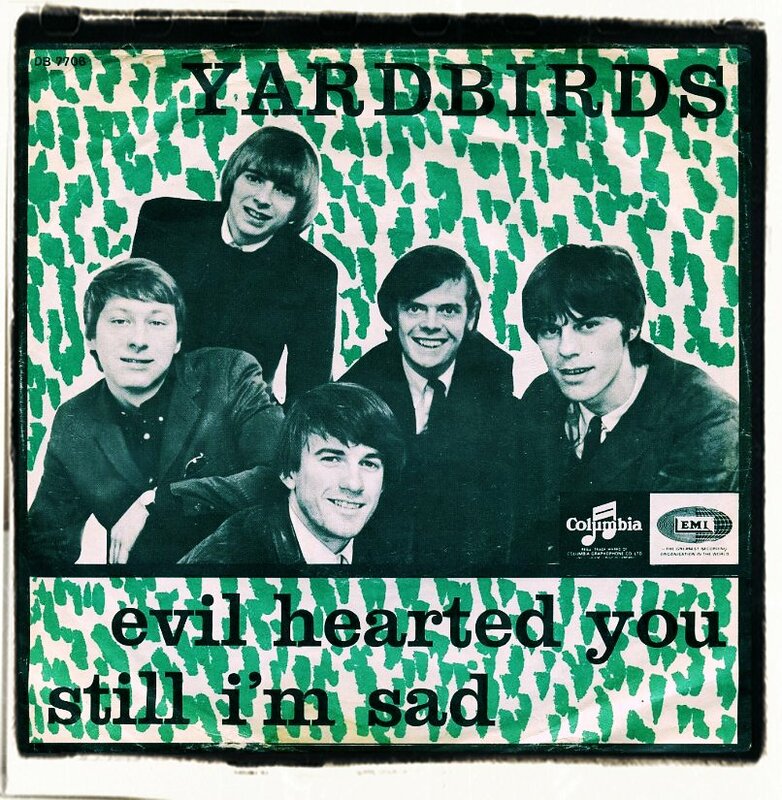 The eastern rhythms and chants are very experimental so say the least which gives 'Still I'm Sad' a wondrous psychedelic feel. 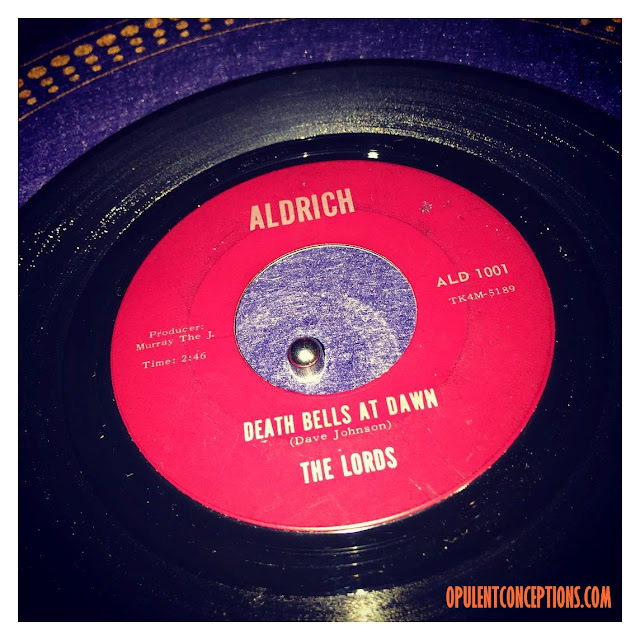 It's astonishing to think that the song was recorded in mid '65. 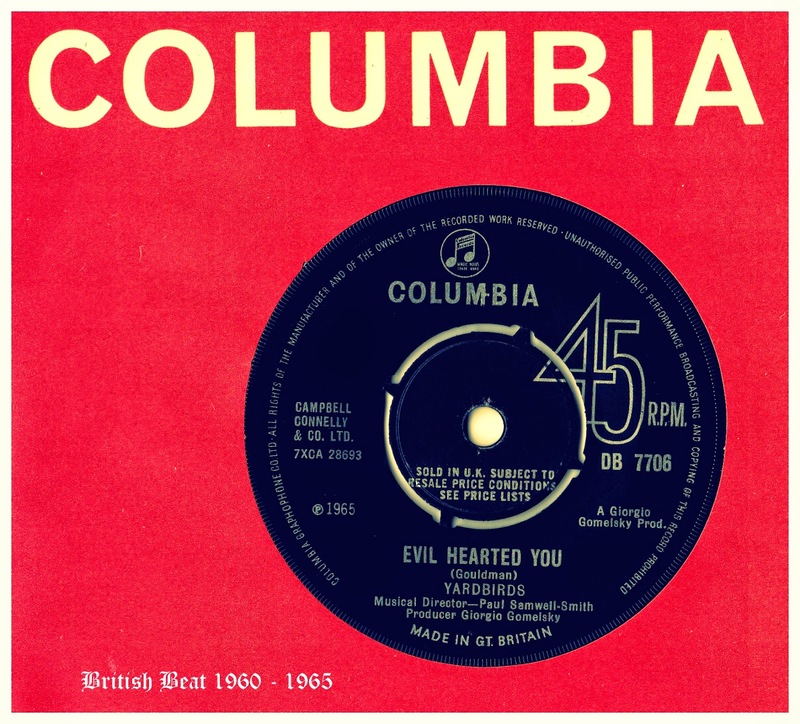 The top side and superlative 'Evil Hearted You' was a big hit in England, reaching #3 but it's the overlooked minor key greatness of the flip that finds it's rightful place on my site.